Recorded Sunday, November 25, 2012. 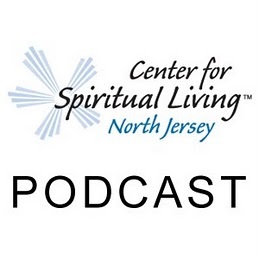 31:15 – A Sunday talk from The Center for Spiritual Living North Jersey by Rev. Jim Lockhard. This week, Rev. Dr. Jim Lockhard, a person who was of profound influence throughout the recent organizational integration graces us with his wit and wisdom.